Fevah is an Official Selection at the 27th Annual Pan African Film + Arts Festival in Los Angeles, CA. Fevah screens twice in the Fantasy & Sci Fi Shorts Series, first showing at 8:55pm Sunday, February 10th at the Cinemark 15 BHC, 4020 Marlton Avenue, Los Angeles, CA, 90008. 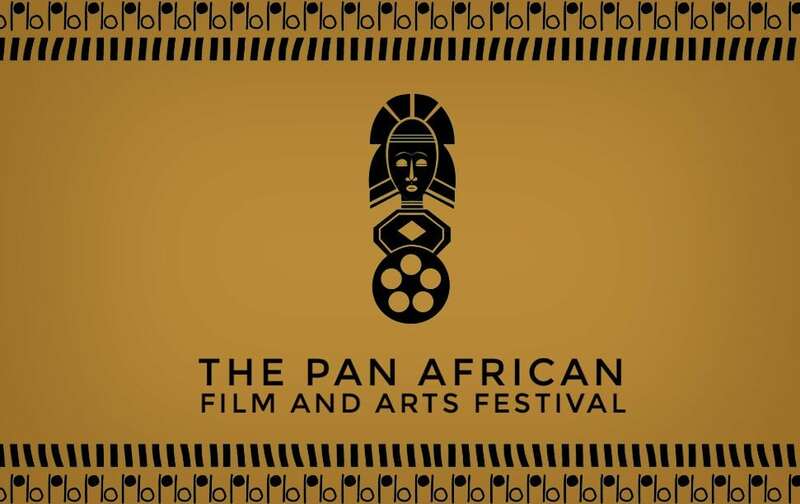 Established in 1992, The Pan African Film Festival (PAFF) is a non-profit dedicated to the promotion of cultural understanding among peoples of African descent. PAFF is dedicated to racial tolerance through the exhibition of film, art and creative expression. It is PAFF’s goal to present and showcase the broad spectrum of Black creative works, particularly those that reinforce positive images and help destroy negative stereotypes. We believe film and art can lead to better understanding and foster communication between peoples of diverse cultures, races, and lifestyles, while at the same time serve as a vehicle to initiate dialogue on the important issues of our times.